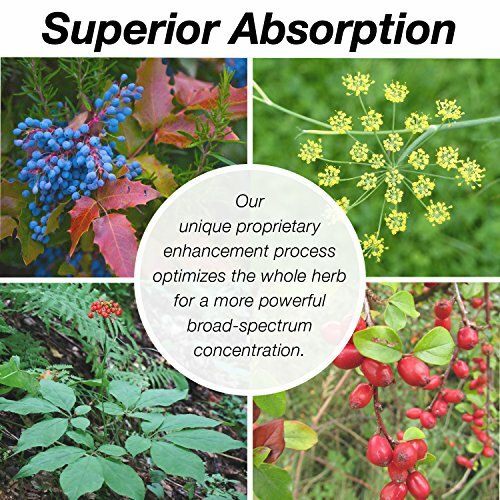 We look to nature's powerful arsenal to meet the challenges of modern living. 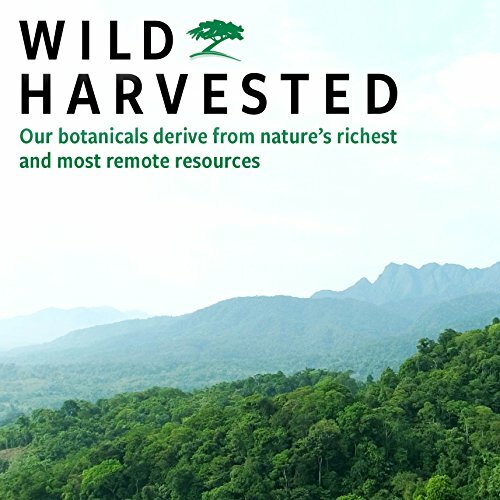 Our botanicals derive from nature's richest and most remote resources, most notably Peru and the Amazon rainforest. Founded in 1993, NutraMedix supplies highly bioavailable nutritional supplements to health care professionals and consumers. * A majority of NutraMedix profits are donated to charitable organizations. 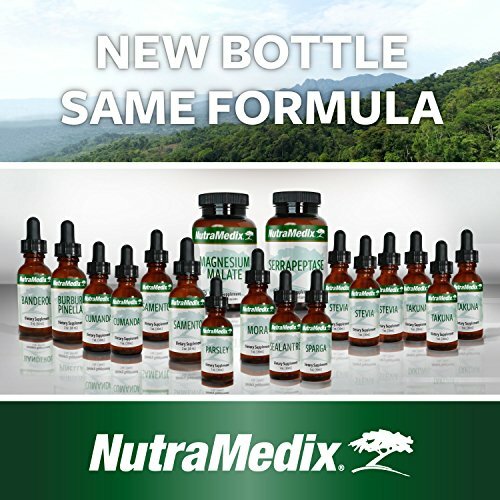 OVER 20 YEARS OF NUTRACEUTICAL INNOVATION - Founded in 1993, NutraMedix supplies highly bioavailable nutritional supplements to health care professionals and consumers. 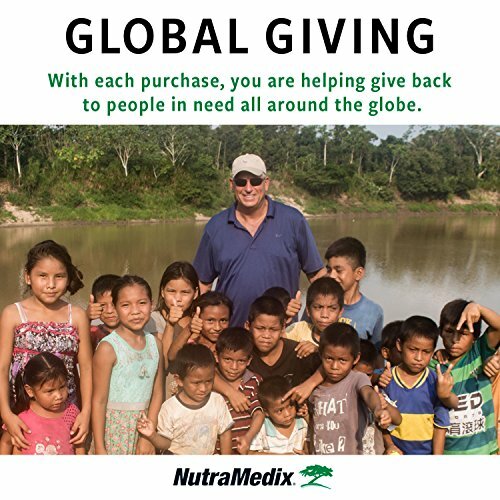 * A majority of NutraMedix profits are donated to charitable organizations. 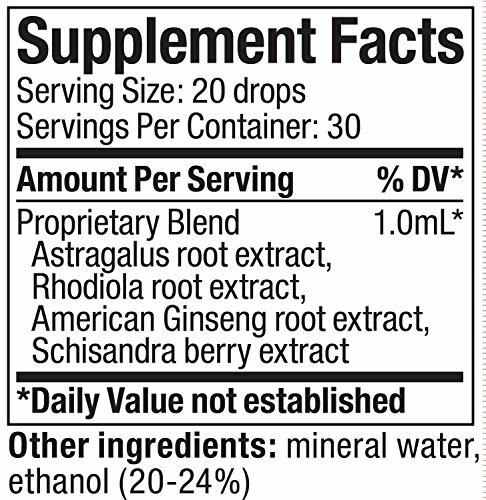 If you have any questions about this product by Nutramedix, contact us by completing and submitting the form below. If you are looking for a specif part number, please include it with your message.